At the center of every fairy tale is a castle with towers and parapets. 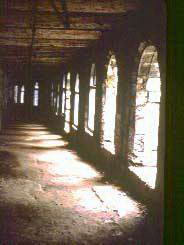 The original castles were rustic fortresses designed for war. Centuries later, castles became lavish and often fanciful expressions of power, wealth, and luxury. For castle enthusiasts everywhere, here are some of the world's most romantic castles, including medieval castles and modern-day recreations of castle architecture. 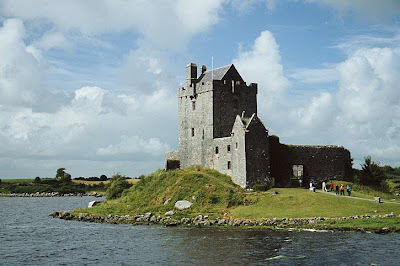 With its 75 foot tower, the 16th century Dunguaire Castle is one of the most often photographed castles in Ireland. 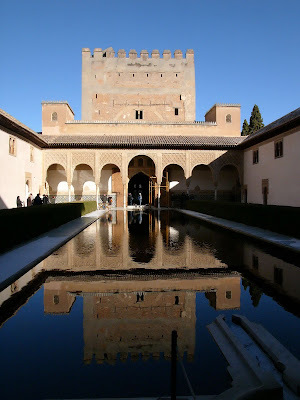 Perched on a hilly terrace on the southern edge of Granada, Spain, Alhambra is an ancient palace and fortress complex with stunning frescoes and interior details. 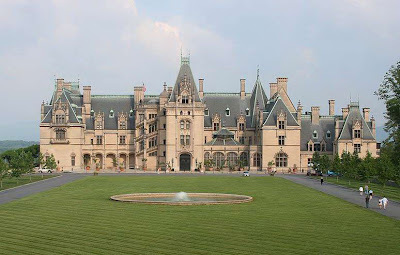 With 255 rooms, the magnificent Bilmore Estate is often called an American Castle. 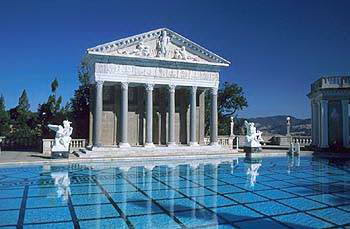 It was constructed in the late 1800s. Neuschwanstein Castle is often compared to the castle in Disney's Sleeping Beauty. 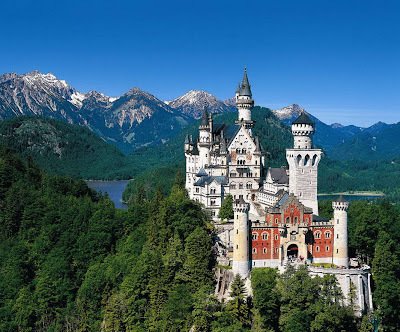 King Ludwig II ("Mad King Ludwig") began constructing Neuschwanstein castle in the late 1800s. Modeled after Medieval architecture, the castle was planned as a homage to the grand operas of Wagner. 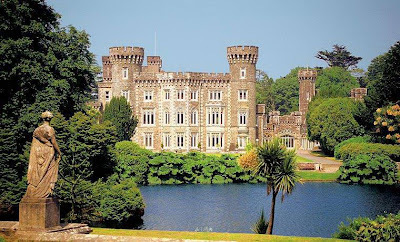 Overlooking a river, the turreted Johnstown Castle looks like a medieval castle, but it was actually built in Victorian times. 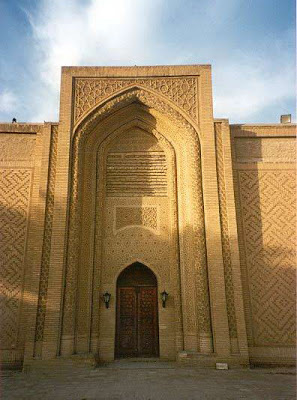 Abbassid Castle in Baghdad is famous for the detailed tilework on the front portal. Julia Morgan designed this lavish modern-day "castle" for publishing mogul William Randolph Hearst. Furnished with Spanish and Italian antiques, the romantic Moorish home has 165 rooms and 127 acres of gardens, terraces, pools and walkways. Boldt Castle is not a medieval castle, of course, but a modern interpretation. It's a jigsaw puzzle of medieval and Victorian styles pieced together by a wealthy American businessman. Like many homes from America's Gilded Age, the eleven-building complex is exuberant and outrageous, as though its creators had taken five hundred years of architectural history and spilled it across the craggy island. Prague Castle in the Hradcany royal complex has towered above the river Vltava for a thousand years. Leeds Castle is widely known as "the ladies' castle" and "the loveliest castle in the world." Surrounded by a picturesque lake, the preserved medieval castle is a treasure trove of art, antiques, and history. Our About.com Guide to Romantic Getaways has travel tips.